A lot has happened in the last few years alone that should foster optimism in the hearts and minds of revolutionary organizers, intellectuals, and activists in the United States. The movement for Black Lives has emerged from what seemed like impossible odds given the political stagnation and decay of the Obama era. The post-Obama hangover has been far from a quiet one. The Presidential elections have revealed deep fractures within the two corporate parties of the United States. It is in these times that the legitimate anger against the likes of the police departments or the politicians running for President must be channeled into a revolutionary political program. But to devise a revolutionary political program, one has to be trained in revolutionary ideology. What exactly is revolutionary ideology? Revolutionary ideology is the mode of thought that generates a conscious understanding of how the world operates. More specifically, revolutionary ideology explains not only what particular form of political economy operates in society, but also how to struggle for social change and transformation. There are many different ideologies that guide humanity’s efforts to change the prevailing conditions of a given historical moment. Anarchism, liberalism, and Marxism, for example, all contain their own specific framework. The question of which ideology contains the best method of change is born out of the struggle between opposing forces or contradictions. As of this writing, Marxism is the only ideology to date that has placed a dialectical materialist conception of the world in command. Such a conception concludes that the struggle between interconnected yet opposing forces ultimately shape the prevailing mode of thought in a given society. In a class society, this means that the dominant ideology of society is the ideology of the dominant class. However, the struggle between opposing forces is not a static phenomenon. Contradictions are in constant motion. They change completely when the decline of one side of the contradiction gives way to the growth and dominance of the other. Marxism grounds contradictions in the real world. Material conditions are seen as the primary determinant of thought. However, Marxism is not a call for pacifism or political complacency. It is not a fixed formula that assumes humans are powerless creatures. 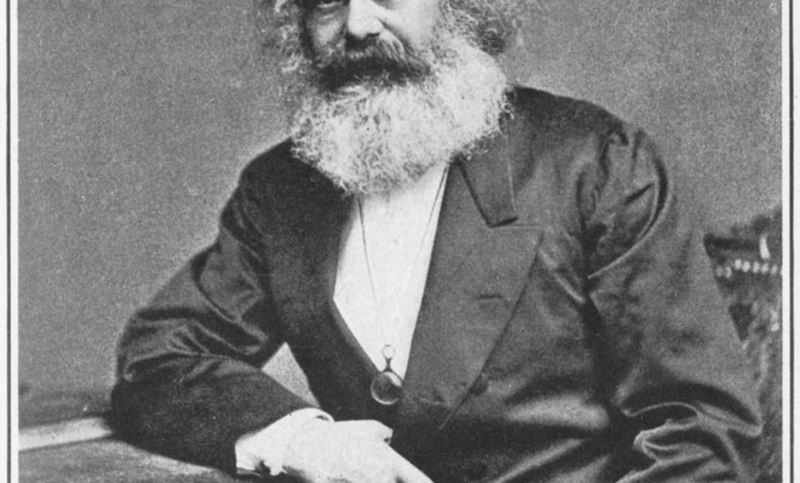 Marxism ultimately sees the contradictions of the prevailing political economy, capitalism, as containing in it the seeds of its own destruction. Revolutionary consciousness thus becomes central to the production of new human beings capable of overthrowing the old way of life and creating a new one. Marxist ideology centers its focus on the accumulation of private wealth and profit from the socialized labor of the worker. Surplus value, or the appropriation of labor’s unpaid labor time, is what makes the capitalist rich. Surplus value is then divided into profits and further capital utilized for the system’s expansion. The exploitation of labor is the foundation from which every principle and condition of capitalism rests. Numerous texts exist to describe the structure of capitalism, which cannot be fully defined here. 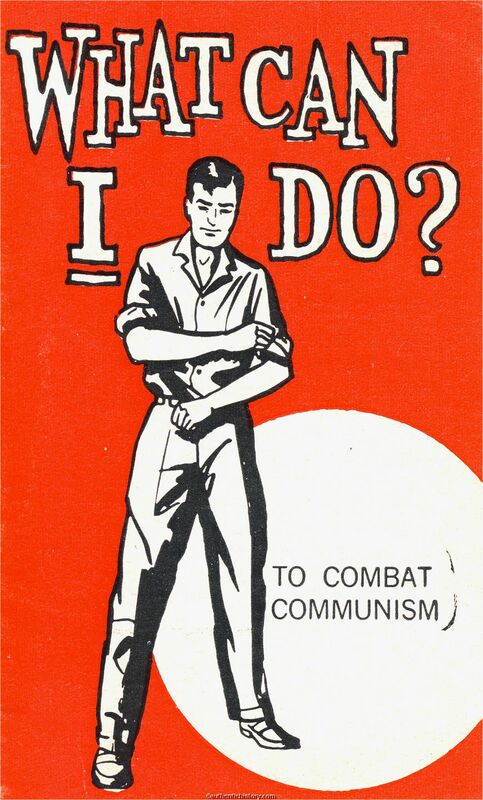 The question on the order of the day in the 21st century is just how to apply Marxist ideology to the struggle against the conditions of dead-end US capitalism. First, emerging movements against the conditions of capitalism must articulate how the system functions. Movement actors must be able to explain the concepts of surplus value, profit, and private property. The relationship between the worker and the capitalist must be unmasked. This will have to be achieved even as objective conditions in the US have on the one hand repressed Marxist ideology’s relevance to the masses while on the other hand spurred its potential resurgence. One only needs to examine the Black Lives Matter phenomenon and the 2016 elections to gain clarity as to why objective conditions are ripe for the revival of Marxist ideology in the US. Donald Trump and Bernie Sanders both tailored their campaigns around the obscenity of wealth and wage inequality in the US, with particular attention paid to corporate free trade deals. The Black Lives Matter movement has confronted the armed protectors of racism and wealth inequality in the police. Black Americans have begun to demand that the daily murder of members of their community at the hands of the police cease indefinitely. Together, these developments have compelled millions of people to fight the capitalist state and its policies at a level not seen in since the 1960s and 70s. The current crisis of capitalism has made it all too clear that the seizure of power must include the expropriation of the land, wealth, and productive forces that presently reside in the hands of the super rich capitalist class. This will not happen simply by reading Marxist theory. Theory is born from struggle. Some of the most prominent Marxist theorists such as V. I. Lenin, Mao Tse-tung, and Kwame Nkrumah organically applied Marxism to their own particular struggle against oppression. Yet direct struggle against oppression alone cannot produce a revolutionary movement either. Deep study of revolutionary theory is also necessary. Without it, emerging movements are more vulnerable to the destabilizing impact of the ideology of the dominant class. These are difficult times and revolution seems remote. But with each passing day, the contradictions of US capitalism are growing into antagonisms. Millions of people have disavowed the Democratic Party and Republican Party establishments in the 2016 elections. Significant numbers of people continue to protest the racist police state. The US is a permanent and constant state of warfare and the capitalist system shows no signs of recovery in our lifetime. Let the slogan “Bernie or Bust” be changed to “revolution or bust.” Revolutionary political guidance is the ingredient that turns opportunities into victories. Marxist ideology is a good place to start.